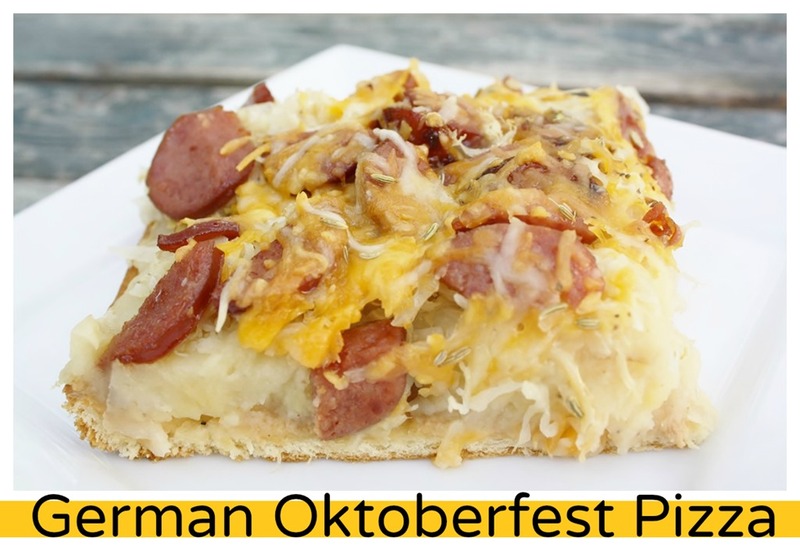 October always reminds me of this yummy supper, called German Oktoberfest Pizza…..check it out! Oktoberfest is a 16-day festival that is held each year in Munich, Germany, running from late September to early October. It is one of the most famous events in Germany and the world’s largest fair, with some six million people attending every year, and is an important part of Bavarian culture. · In 1997, Oktoberfesters consumed more than 5 ½ million liters of beer, about 45,000 liters of wine, and almost 165,000 liters of nonalcoholic beer. · The local name for Oktoberfest, “Wies’n,” is derived from Theresienwiese, the name of the field on which the festival is held. · The festival halls in Munich can seat 94,000 people. · Cincinnati, Ohio, which claims to hold the “largest authentic Oktoberfest” in the U.S., draws about 500,000 people to its celebration. Information Please® Database, © 2007 Pearson Education, Inc. I have never been to Germany, and I don’t like Beer, but I DO like German foods. This pizza is going to sound CRAZY to you, just crazy! But I want you to trust me that it is DEEEEE-LICIOUS! 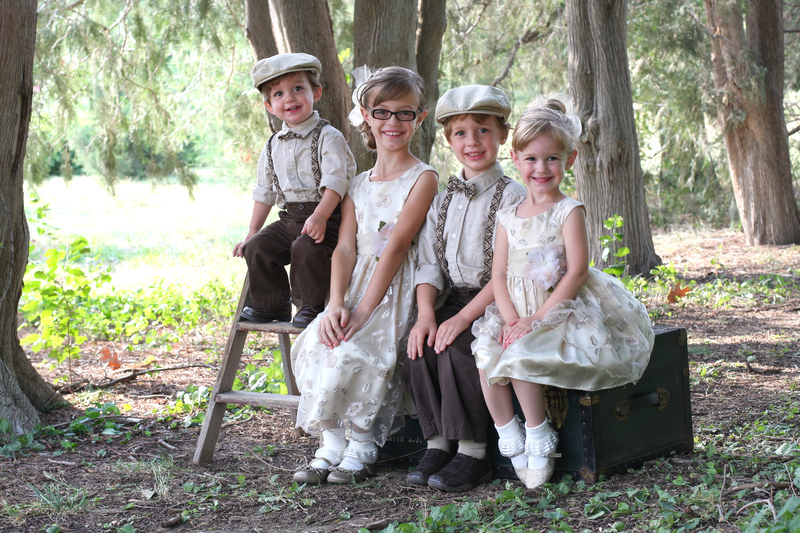 From the 4 little Ferguson archives, original recipe from Taste of Home magazine…. 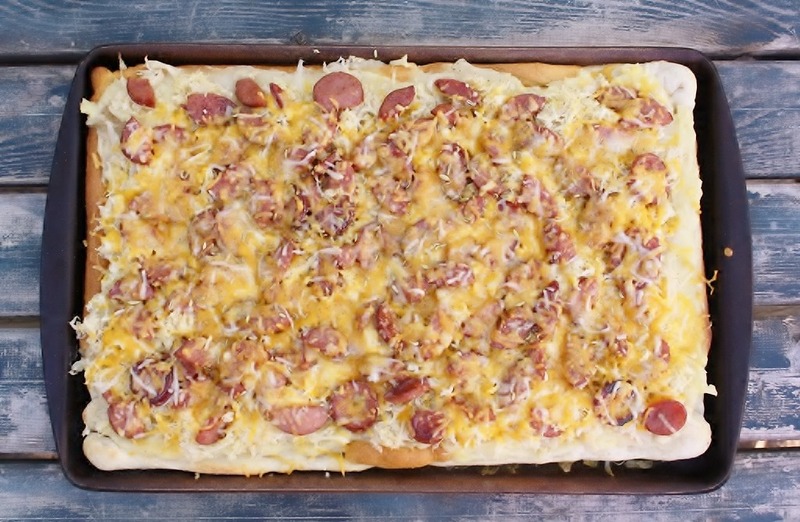 Unroll pizza dough on to a large cookie sheet or Pampered Chef bar pan. Flatten dough and build up edges slightly. Brush with olive oil and season with garlic salt. Bake at 425* for 8-10 minutes. Meanwhile, in a large skillet, sautee sausage in butter until browned. Spread mashed potatoes over the baked crust. Top with sauerkraut, sausage, cheese and caraway seeds. Bake for 5-10 minutes or until cheese is melted. I was shocked to see your post in my e-mail so early in the am!!! :) It is really nice for me tho cuz over hear Visser Vinyl Employees are up at 5:30.;) So, it is so nice to be able to read your post a hour early. So, thanks for getting up and hour earlier to share with us all! I was just over here looking again at this yummy dish and wondering when I can make it. ;) I was rereading my comment and realized that I sounded a little rude with the “shocked” part. :( Surprised is the word I should have used! 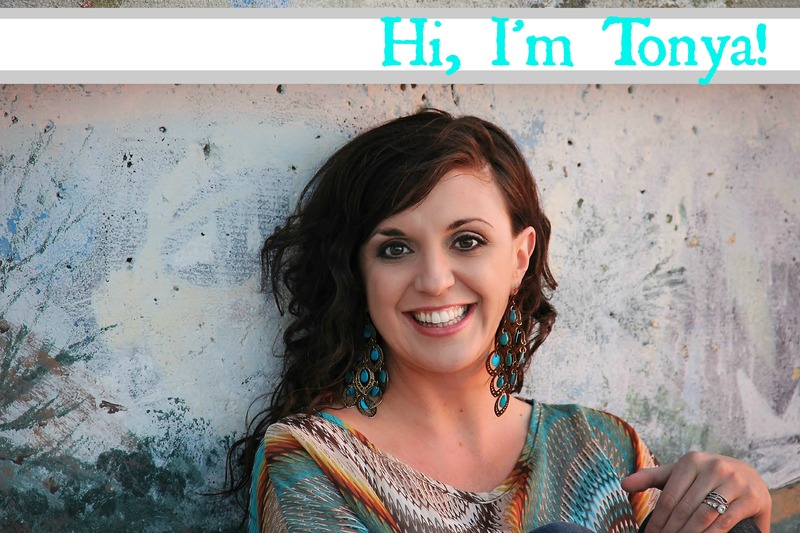 :) But, I was still so excited to get you in my inbox so early in the am!!!! It was nice. I hated Sauerkraut before I spent a year and a half in Northern Germany. Although they don’t eat Sauerkraut there as much as in the south, I learned to love it! What a fun recipe. I’ll have to make it a personal pizza, ’cause my son will turn his nose up to sauerkraut, my oldest daughter doesn’t eat meat, and I don’t think Hubby and my other daughter will want to try it (although Hubby is always saying you should try everything at least once). But for me, this is a total GO! Thanks for sharing on Weekend Potluck!